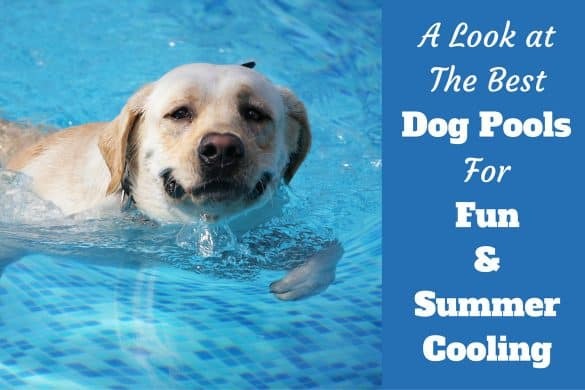 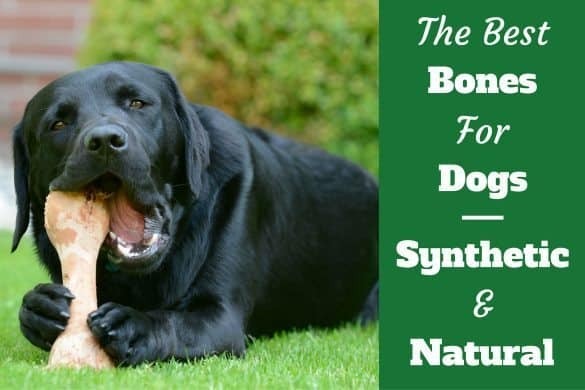 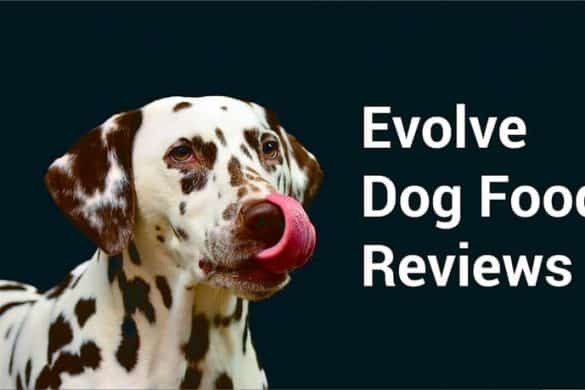 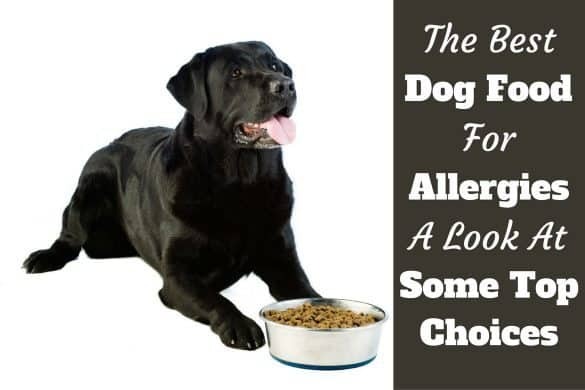 Reviews of the best products, supplies and equipment for Labradors and large dogs. 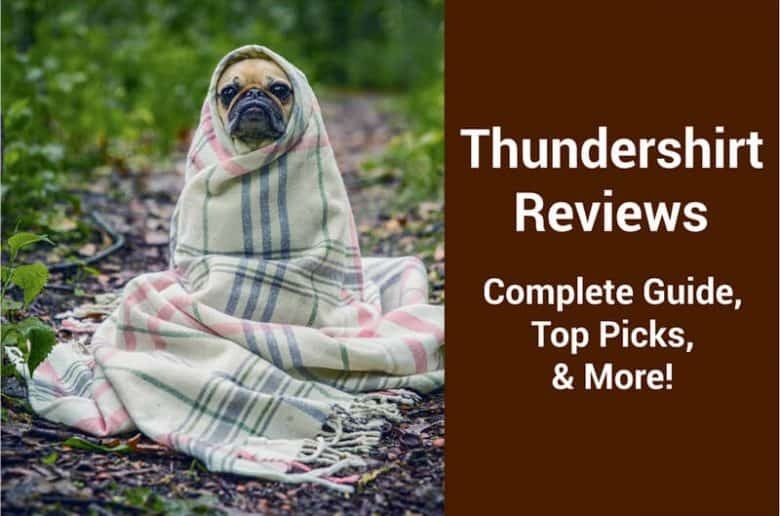 With so many 10’s of thousands of products to choose from, we do the research so you don’t have to! 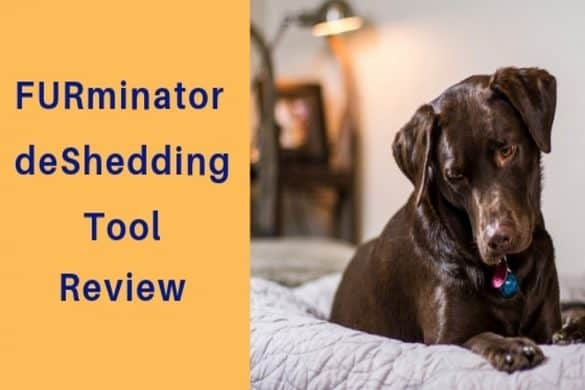 Say goodbye to the days of pushing your ailing vacuum over the same spot again and again by treating yourself and investing in a high-quality pet hair vacuum. 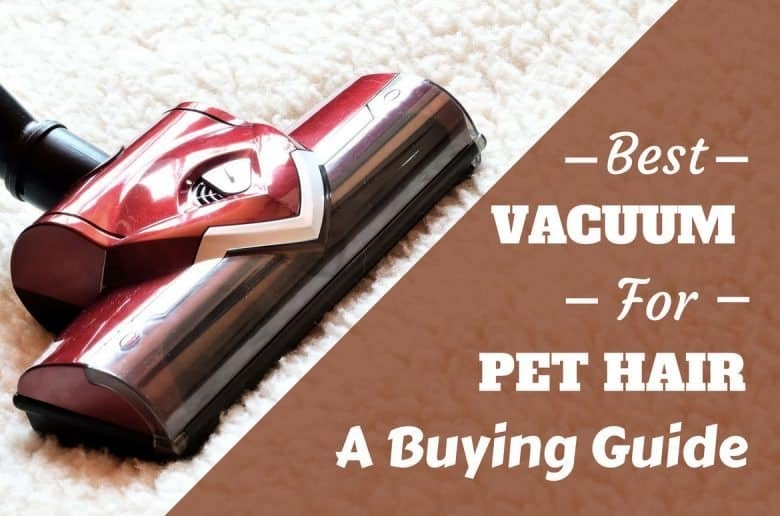 This buying guide will take you through everything you should consider when searching out the best vacuum for pet hair, while giving you an in-depth look at our favorite models available on the market right now. 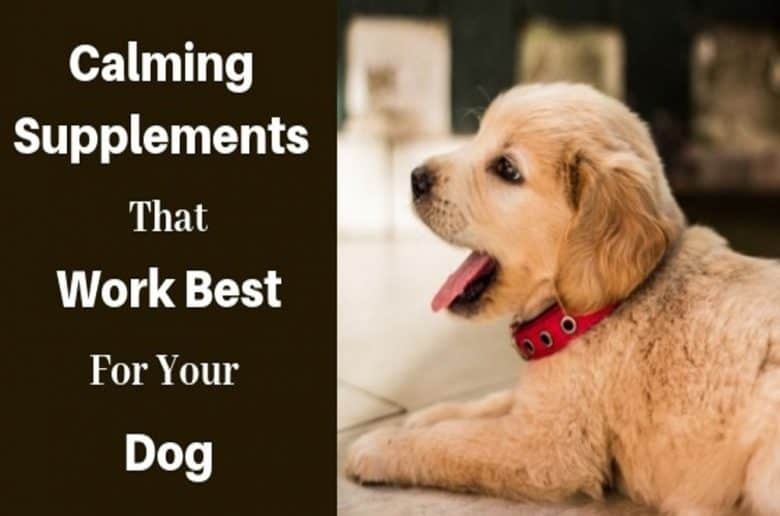 Specializing in buying tips and advice for upright, handheld and canister vacuums specially made for homes with pets​. 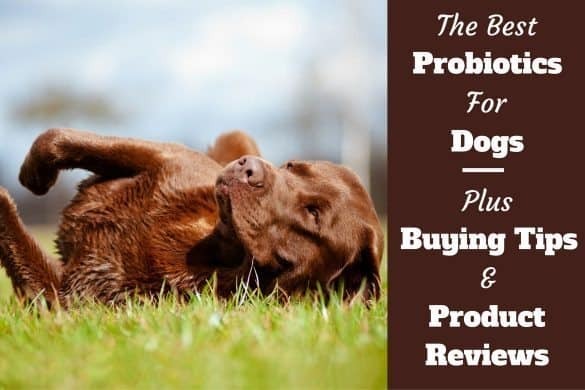 Our hope is to help you make the best buying decision you possibly can.